The Belize District Zone 5 Primary School Football Tournament came to an end on Thursday, June 2nd at the Honorable Louis Sylvester Sporting Complex in San Pedro Town. 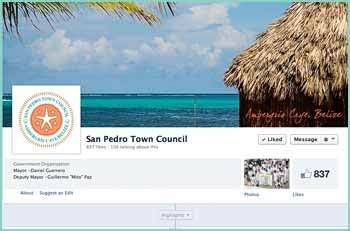 The tournament was organized by The San Pedro Sports Committee in collaboration with the National Sports Council of Belize. 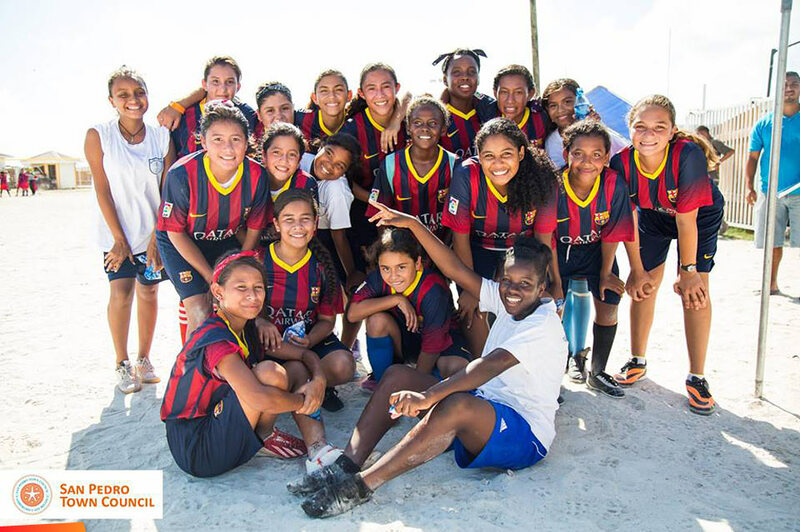 Male and female teams from different primary schools of Ambergris Caye, and from Caye Caulker played heated matches. After two weeks of intense games, both female and male teams from the San Pedro Roman Catholic Primary School (SPRCS) emerged victorious. Here's another article in the San Pedro Sun that tells how they did representing Belize District in the National Primary School Football Tournament.